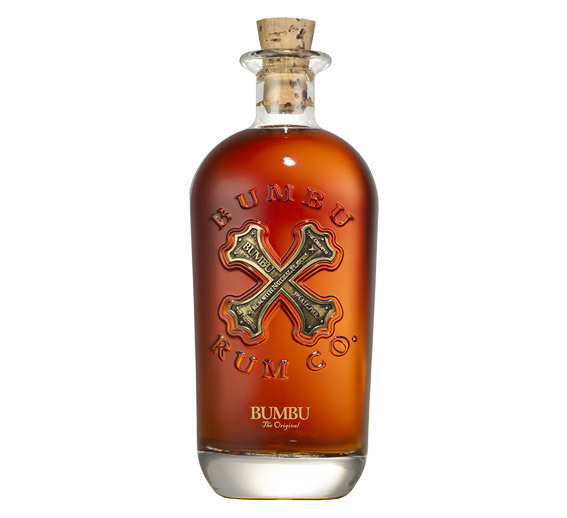 Hand-crafted in small batches at an historic Barbadian distillery founded in 1893, Bumbu is a true Caribbean legend. Its heritage dates back to the 16th and 17th century, when sailors and merchants blended Caribbean fruits and spices with their rum and called it “Bumbu”. 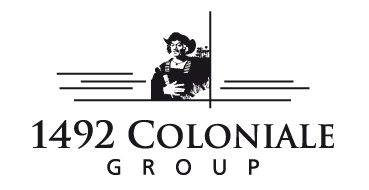 The distillery is still using the same recipe, with no artificial colors or flavors. Bumbu is masterfully blended with all natural native ingredients, hand-selected sugarcane from locally sustainable farms and the Caribbean’s purest water. Bumbu’s master distiller selects first-class sugarcane from eight countries throughout the Caribbean and South America: Barbados, Belize, Brazil, Costa Rica, Dominican Republic, El Salvador, Guyana, Honduras.